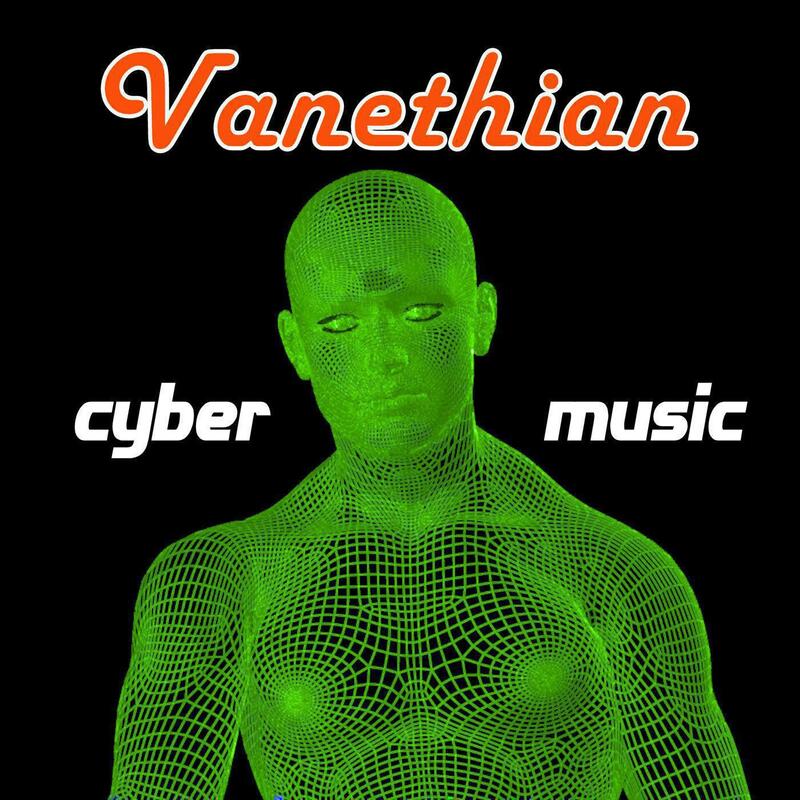 Manuel 'Vanethian' Marino is an Italian composer and producer who has released 9 albums on mp3.com (years 1999-2001), many of which have received wide critical acclaim in the music press. His moving and powerful soundscapes blend Electronic, Ambient, Trance, and New Age elements to create a cinematic sound that is great for Film, TV, Video Game, and Commercial projects. 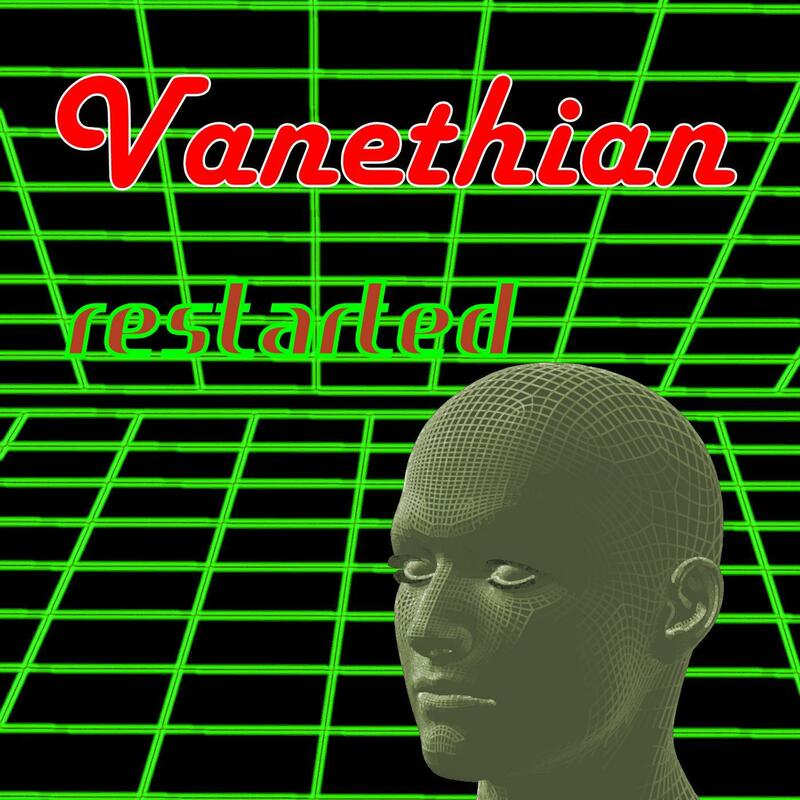 Vanethian's tracks incorporate unique instrumentation ranging from atmospheric synth pads to dreamy flutes, edgy drum grooves, and shimmering guitars.